Based on the UKL2 platform, we get the 118i (136hp) and the 120i (192hp). Now, what shocked me is that this 1er is made in China, and despite not having an FTA with China, this....thing.... is cheaper than the older F20 in the 118i guise... which is sold along side it. I mean, by 500 dollars give or take, but what I wonder is... who, who knows about BMWs, wants this car? It’s basically a heavy less practical Mini Cooper, and the F20 is pretty much better at, erm, everything. 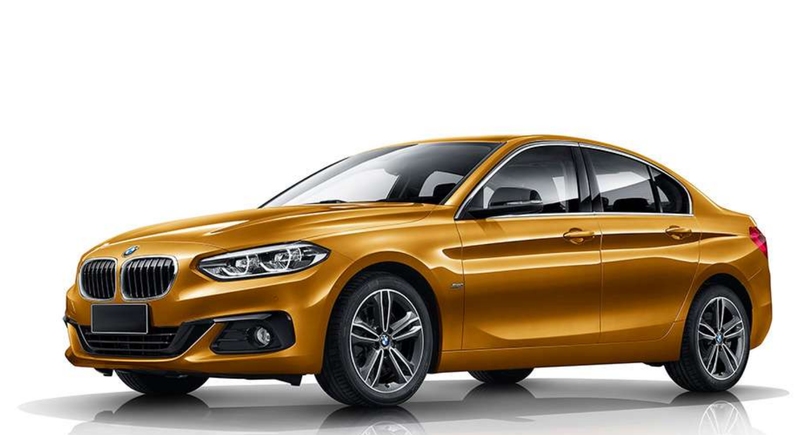 If “they” want the Sedan style and don’t care about the FWD, well, still bad luck for BMW. The Audi A3 is a lot cheaper than either 1er, and trim by trim it has more power. At a much higher cost I suspect.